Samsung has launched Galaxy C7 Pro mid-range smartphone. 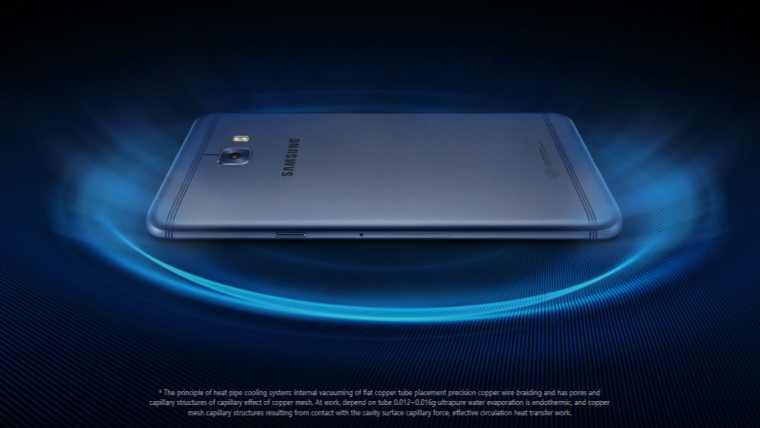 The latest Galaxy C7 Pro is powered by Qualcomm Snapdragon 625, 4GB RAM and 64GB onboard storage. The phone comes with beautiful 5.7-inch Full HD Super AMOLED display. Samsung Galaxy C7 Pro’s main rear camera is 16MP with f/1.9 aperture, autofocus, autofocus, LED flash, and 1080p video capture at 30fps. Additionally, front-facing camera also comes with 16MP and f/1.9 aperture. The latest Samsung smartphone is slim and features a metallic body. The phone also includes a liquid cooling system to control phones temperature for higher performance. High performance means that the CPU runs at high power and high temperature. For this reason, at the same time as ensuring slim design, we also sought more effective device temperature control solutions. The Galaxy C7 Pro optimizes energy consumption of the processor, introducing better thermal efficiency through its heat pipe cooling system. Compared with the traditional temperatures of graphite cooling, a heat pipe cooling system – through the directional flow of liquid, and like a heat-absorbing, efficient radiator – is like giving your enthusiast computer an efficient water cooling radiator. 5.7-inch Super AMOLED with Full HD (1920x1080px) resolution. Octa-core 2.2GHz Qualcomm Snapdragon 625 SoC with Adreno 506 graphics. 64GB onboard storage (50.9GB available to user) plus microSD card support up to 256GB. 16MP rear camera with f/1.9 aperture, LED flash, autofocus, and 1080p video capture at 30fps. 16MP front-facing camera with f/1.9 aperture. 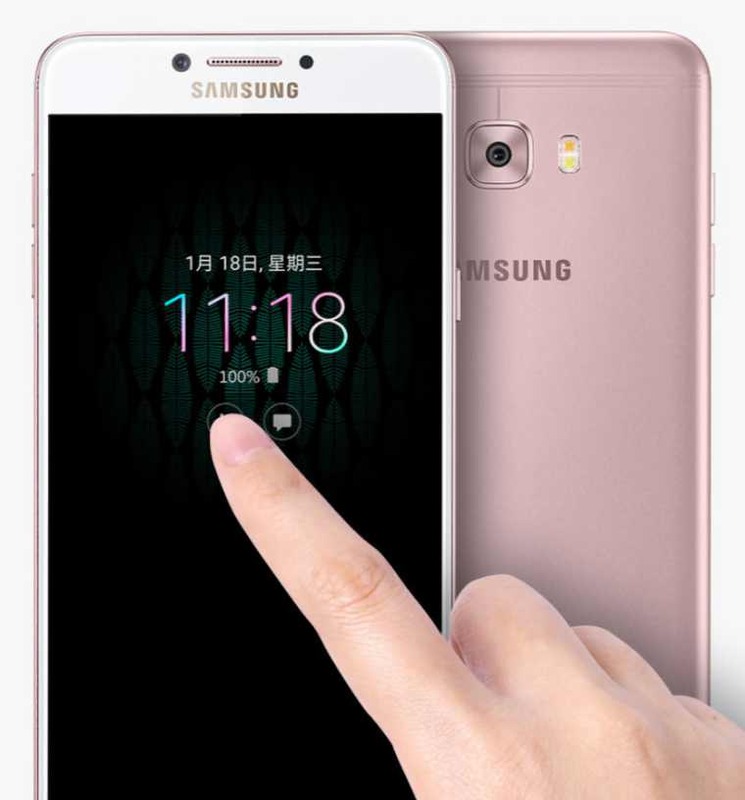 Samsung Galaxy C7 Pro will be available in three mix colors – gold/white, rose gold/white, and blue/black. Pre-orders will be open soon in China, however, price details are not available yet.